According to the OSHA, in the year of 2016, there were about more than 5,000 workers who have lost their lives on the job in the United States. The average amount of people who have lost their lives while working was about fourteen people every single day. There are many different reasons for why people get injured and or have lost their lives on the job. Some of the most common causes for work-related fatalities include accidental falls, getting struck by an object of some kind, electrocutions and getting caught in-between two large pieces of materials. It is very unfortunate that there has been such a high number of work-related deaths in the United States. It is critical that workers become more aware of the possibilities of injuries in their workplace. Getting injured in the workplace can cause a significant amount of hardship in your life. If you are no longer able to work because of an injury, you will no longer be able to support yourself as well as your family. Getting fair compensation for your injury at work is something you truly deserve. If you are facing a severe injury from work, you may want to consider getting a lawyer to help you through the legal process. According to CNBC, the ten most dangerous jobs currently in America include: landscaping, electrical power line installer, farmers, truck drivers, steelworkers, recyclable collectors, roofers, flight engineers, fishing workers and logging workers. The fatal injury rates for these types of jobs are significantly higher than most other jobs in the United States. Out of these jobs listed, the number one most dangerous industry involves the logging workers. The logging workers had an injury rate of 132 per 100,000 people. No matter what type of job you decide to work in, it is most important to practice safe measures to prevent yourself from getting hurt. Sometimes, no matter how safely you practice, getting injured at work is inevitable. Many times, it may be the industry that you are working in. Also, it may be the company that you are working for. Sometimes, there is a lack of safety procedures and protocol that some companies fail to abide by, putting you at greater risk for injury. If you are currently facing an injury in the workplace, you will need a lawyer to help you. Many times, once you are severely injured it is almost impossible to perform the same responsibilities you once use to do. For example, if you injured your back at work and your main responsibility was lifting heavy boxes, you may have to take a break or end your career. Because of the injury that you encountered, you will be left with a significant reduction in income or possibly no income at all. 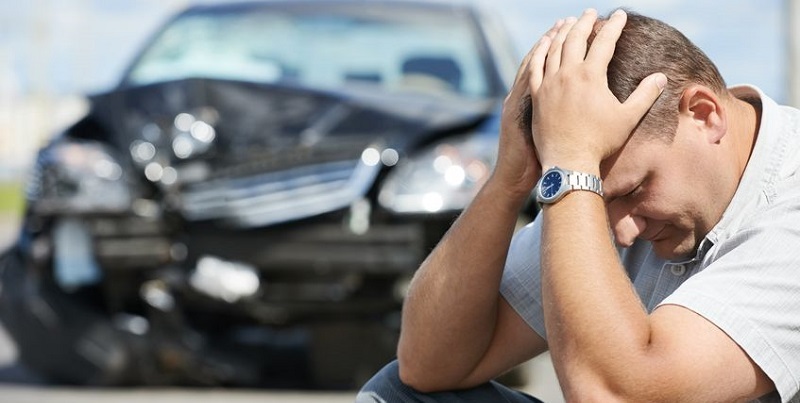 At this point, it is critical that you connect with the lawyer to help you get the compensation you fairly deserve. You can contact a lawyer, by searching for: Personal Injury Law Firm. Overall, getting injured at work and be extremely frustrating. You never know what to expect after your injury. You could possibly be out of work for quite some time or even permanently, leaving you to experience financial hardship.